A chilly, wet and breezy Monday morning and we're stood at the top of a remote moor in North Yorkshire. This happens to be one of Guy Kesteven's usual bike testing routes which makes sense, considering he's flying down rocky descents, through technical single track and up slippery wet marshland all at warp speed while chatting away about his favorite acid rock song. If you've seen Guy's Youtube video reviews of the Vielo V+1 and thought "He looks quick! must be a good rider..." You would very much be correct. Which is why he's considered one of the best cycling journalists in the world. His vast experience shows in his ability to get under the skin of a product by taking it to the limit.... and whoever is riding with him! The day see's us being interviewed by Guy as he takes us around North Yorkshire in what was a mixed day for weather. Chilly and dry start, grey and wet middle, bone chillingly cold and windy afternoon. At one point Guy's hands matched the colour of the bike it was that cold. The idea behind the feature is not only a bike test, but also to get to know us and the reasons and passion for starting our own brand. Vielo isn't just another startup, it comes from a belief of doing something better and focusing on the details. Guy really understands this and digs deeper into why we launched the brand as we're sat scoffing the last sausage roll in the cafe before home. We're delighted to share our first print magazine review! 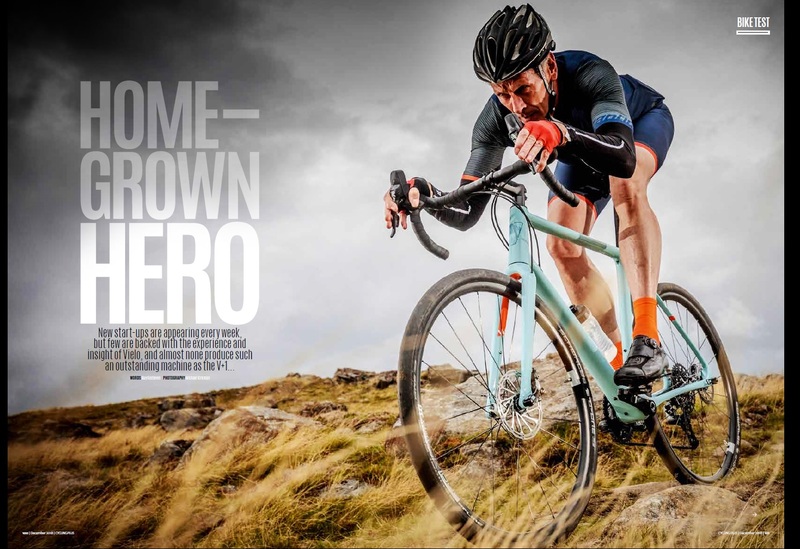 Issue 76 of cyclist magazine (July edition out June 20th) features a 3 page article by Deputy Editor Stu Bowers. Magazine reviews are always an exciting time for us. Handing over something you've lovingly created (The V+1) to an industry expert (Stu!) can be a nervous time. We've spent months creating something we believe is amazing. Something we're passionate about, something that we ride every day. But what if he doesn't like it? We know we're going to get a straight shooting honest review either way. When you send a bike out to a magazine for test, you don't usually get any feedback while they have it. Usually the bike goes out to the journalist for 6-8 weeks to be ridden. 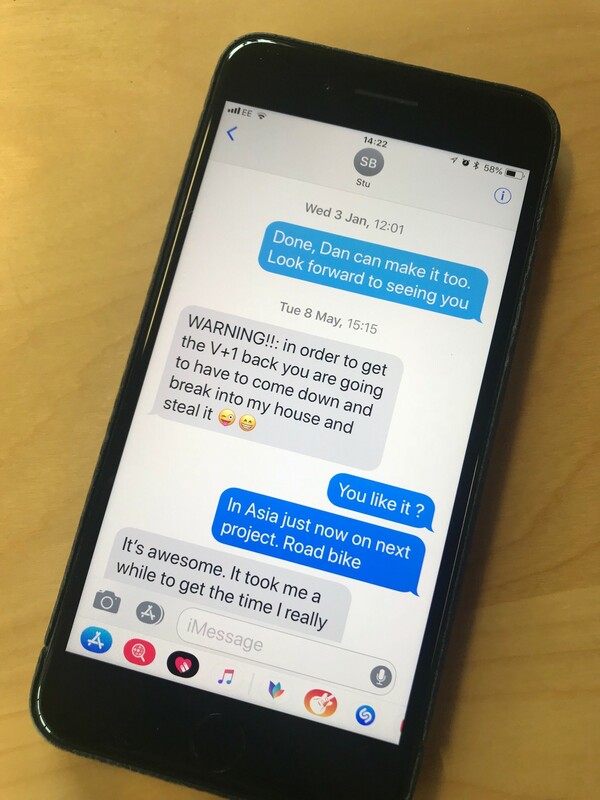 Occasionally we'll check in to see if they have everything they need and after 6 weeks we ask when we can get the bike back. Then you wait patiently to find out when the review is going live! That's the first we'll ever see of it, when its printed and out in the world. We don't get any preview. 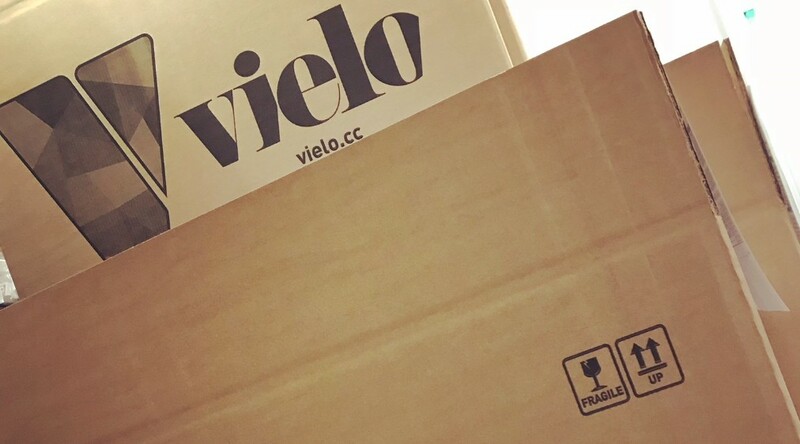 VIELO ANNOUNCES INTERNATIONAL EXPANSION WITH DEALERS IN CALIFORNIA AND BELGIUM. BRITISH BRAND VIELO ANNOUNCES INTERNATIONAL EXPANSION WITH DEALERS IN CALIFORNIA AND BELGIUM. Vielo launched their brand and first model, the V+1, in January 2018 focused on UK customers in UK riding conditions, supplying IBD’s. 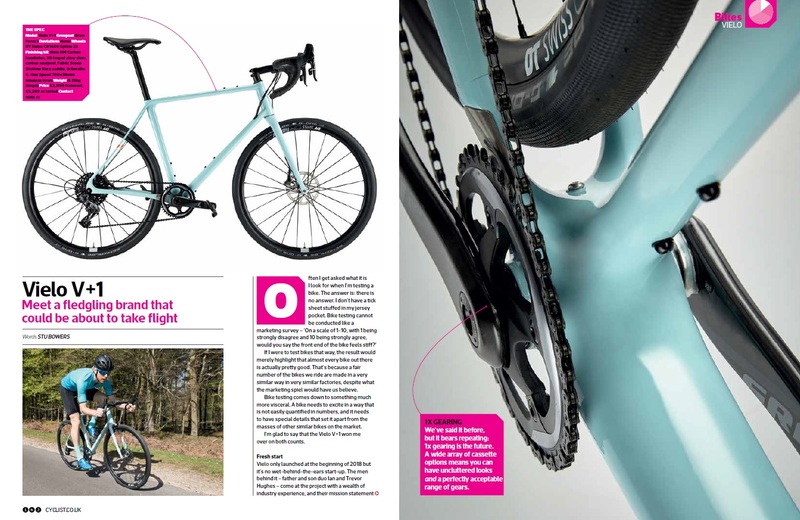 Since the launch the appeal of the versatile road plus / gravel bike has reached a much wider audience. Ian started in the industry with ATB sales in the UK selling Marin mountain bikes in the late 80’s, before moving onto Scott sports in 1995. 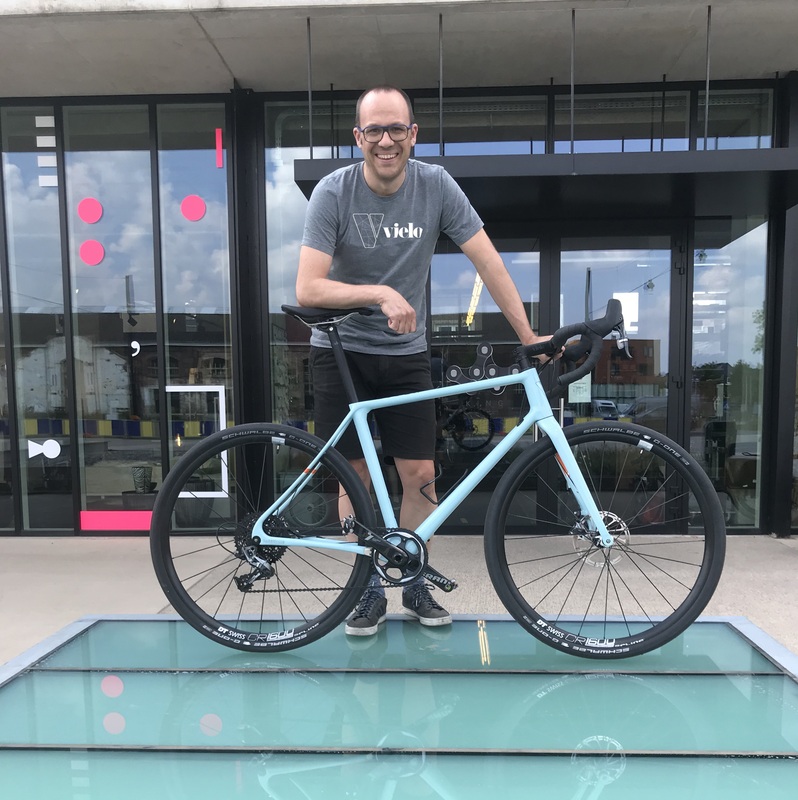 “After starting my journey in the bike trade selling bikes bornin California to UK IBD’s, I find it incredibly poetic to see our British brand launching its first international dealer in the same region Marin was born in.” Ian said. May also saw Vielo launch with Fietsen King, Belgium. Ian met Olivier (pictured) at the Dirty Reiver Gravel event in Kielder forest, Northumberland. 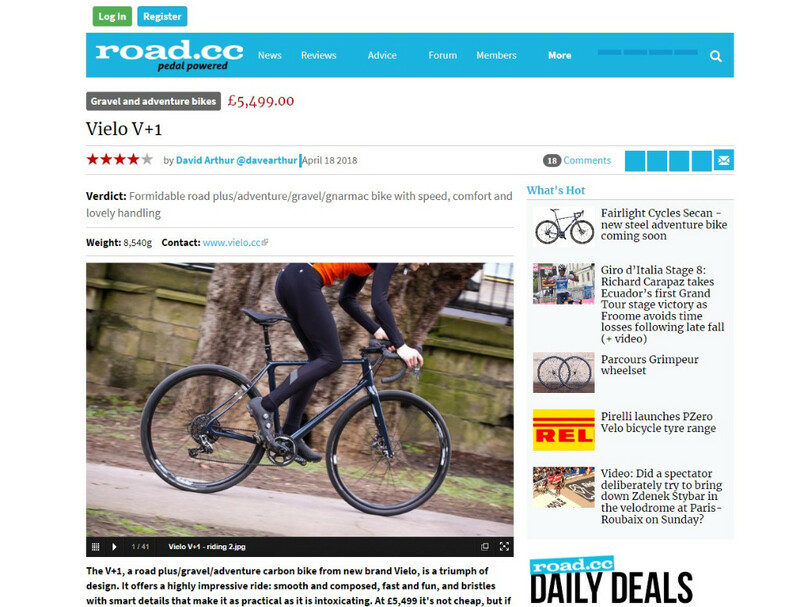 “I chanced upon Vielo when riding the Dirty Reiver event in April and fell in love with it. It not only suits our store’s philosophy of offering the best product in each speciality, but also in building relationships with the people behind the brands. There’s only one word to describe the bike: Amazing!” Olivier said. 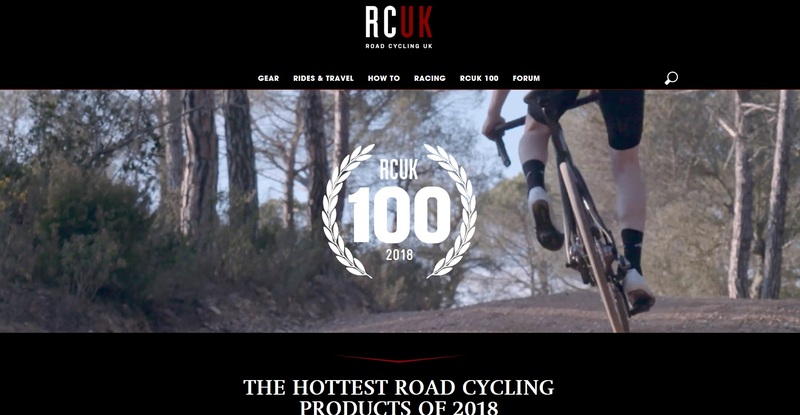 Each year RoadCyclingUK.com create the ultimate list of must have cycling tech. The RCUK100 is The lightest, the fastest, the smoothest the best of the best in the world of cycling. It's an honor to be part of this list in the world of cycling. 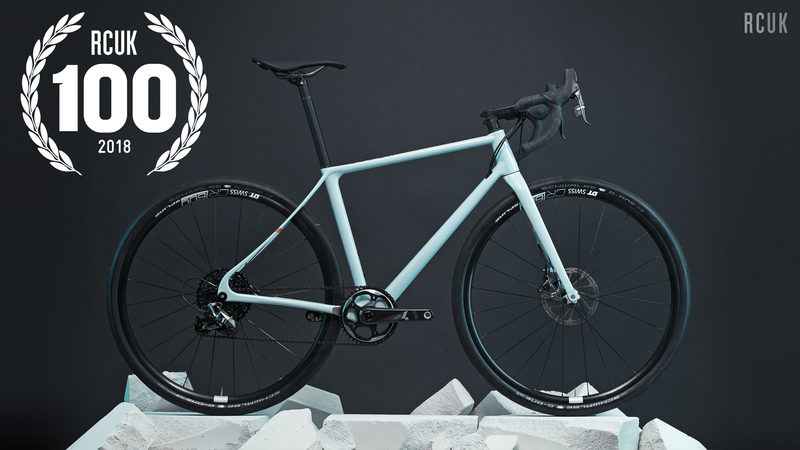 We were delighted to find out that the Vielo V+1 had been given the Number One spot out of the top 100 products of 2018! Guy Kesteven visited Vielo HQ recently to pickup his V+1 test bike. While he was here he sat Ian down to talk about the V+1 and the ideas behind it. Guy was the first journalist in the world to ride our Camo wrapped secret test bike in 2017. 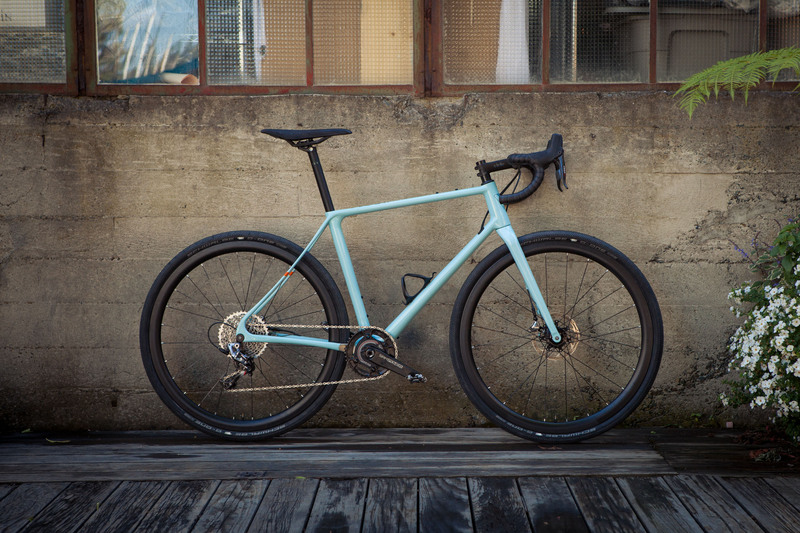 Since then we've made a lot of changes to the final production bike, including the carbon layup, cable routing, mudguard mounting points and much more! Industry journalist Carlton Reid of Bikebiz.com and also The Spokesmen Cycling Round table podcast, discuss the trials and tribulations of launching a high end road bike brand with Ian and Trevor. The podcast features an interview with Ian and Trevor talking about their history in the industry, what drove them to launching the Vielo bike brand and the most important question "what's it like working with your Dad?" 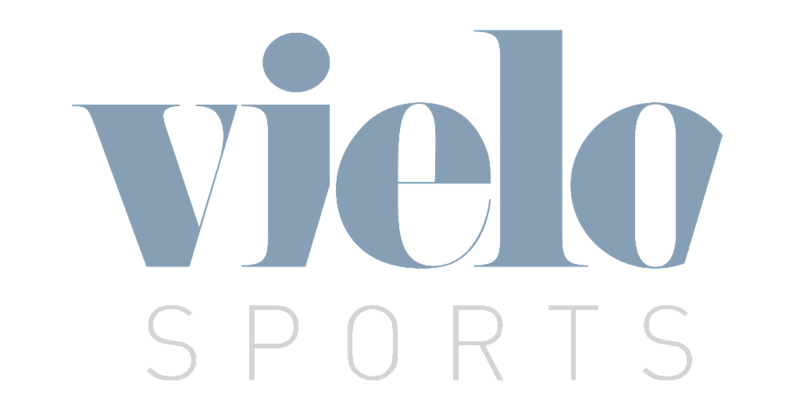 Vielo sports pair pickup industry award. 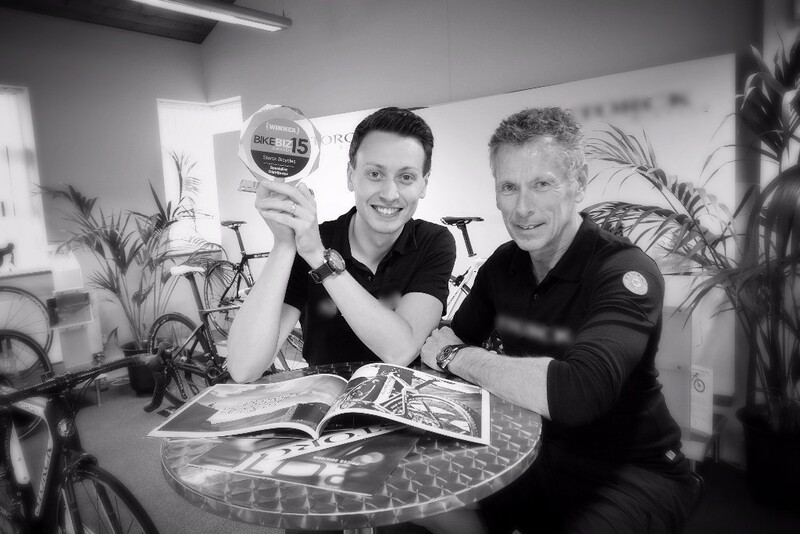 September 2015 Ian and Trevor Hughes picked up the Bike Biz award for Specialist distributor of the year. An amazing achievement recognising their hard work in high end brand development in the UK market.